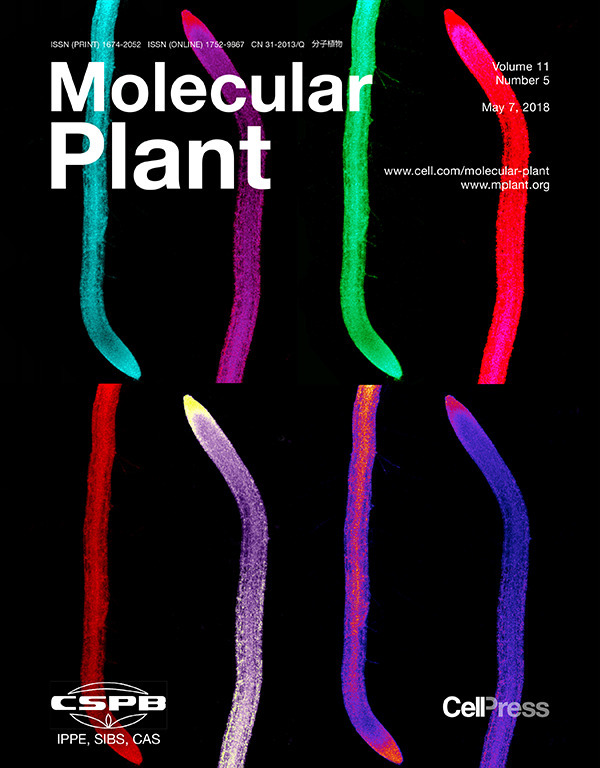 Tark-Dame M, Weber B, de Sain M, Anggoro DT, Bader R, Walmsley A, Oka R, Stam M; Generating Transgenic Plants with Single-copy Insertions Using BIBAC-GW Binary Vector; J Vis Exp, 2018, 133. Brocken DJW, Tark-Dame M & Dame RT; dCas9: a versatile tool for epigenome editing; Current Issues in Molecular Biology, 2018, 26:15-32. Anggoro DT, Tark-Dame M, Walmsley A, Oka R, de Sain M & Stam M; BIBAC-GW-based vectors for generating reporter lines for site-specific genome editing in planta; Plasmid, 2017, 89:27-36. Dame RT & Tark-Dame M; Bacterial chromatin: converging views at different scales; Current Opinion in Cell Biology, 2016, 40:60-65. Tark-Dame M, Jerabek H, Heermann DW, van Driel R; Depletion of the chromatin looping proteins CTCF and cohesin causes chromatin compaction: insight into chromatin folding by polymer modelling; PLOS Computational Biology, 2014, 10:e1003877. Chen X, Yammine S, Shi C, Tark-Dame M, Göndör A, Ohlsson R; The visualization of large organized chromatin domains enriched in the H3K9me2 mark within a single chromosome in a single cell; Epigenetics, 2014, 11:1439-1445. Tavita K, Mikkel K, Tark-Dame M, Jerabek H, Teras R, Sidorenko J, Tegova R, Tover A, Dame RT, Kivisaar M. Homologous recombination is facilitated in starving populations of Pseudomonas putida by phenol stress and affected by chromosomal location of the recombination target. Mutation Research, 2012, 737:12-24. Dame RT, Tark-Dame M, Schiessel H; A physical approach to segregation and folding of the Caulobacter crescentus genome; Mol Microbiol, 2011, 82:1311-1315. Tark-Dame M, van Driel R & Heermann DW; Chromatin folding: from biology to polymer models and back; Journal of Cell Science, 2011, 124:839-845. Tark-Dame M, Luijsterburg MS, Heermann DW & van Driel R; Understanding genome function: quantitative modelling of chromatin folding and chromatin-associated processes. In K. Rippe (Ed. ), Genome Organization and Function In The Cell Nucleus; 2011 (pp. 535-548). Weinheim: WILEY-VCH.